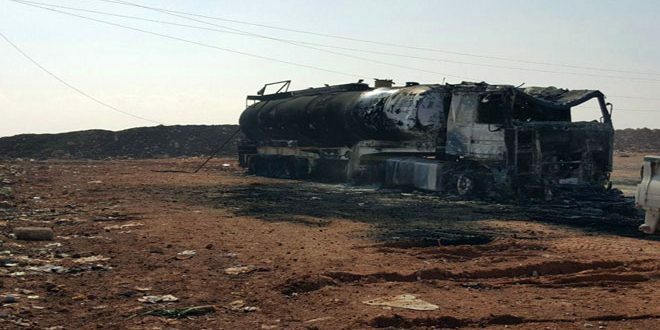 The Turkish regime forces and its mercenaries fired artillery shells on a convoy of vehicles loaded with aid and fuel and on civilians’passing cars on the road between Noubol and Afrin in northern countryside of Aleppo, killing one civilian and injuring at least 12 others. SANA’s reporter said that artillery of the Turkish forces on Thursday targeted with more than 50 shells a convoy of buses, civilians’ cars and trucks carrying aid and gas cylinders and fuel tanks near al-Ziyara village before they arrived in Afrin city. 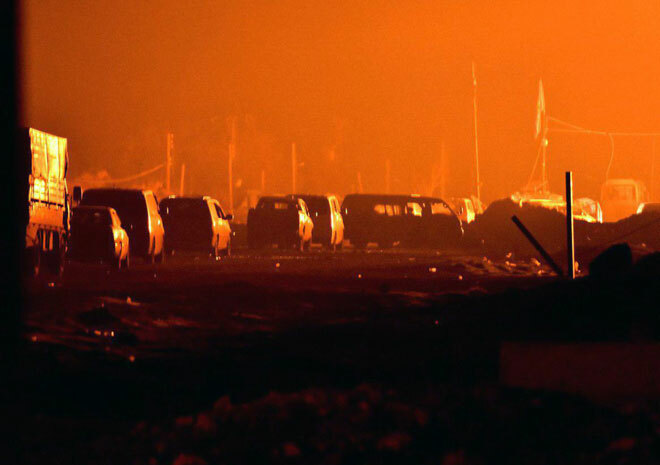 The reporter added that the Turkish aggression claimed the lives of one civilian, injured 12 others and destroyed a number of cars, trucks and fuel tanks. 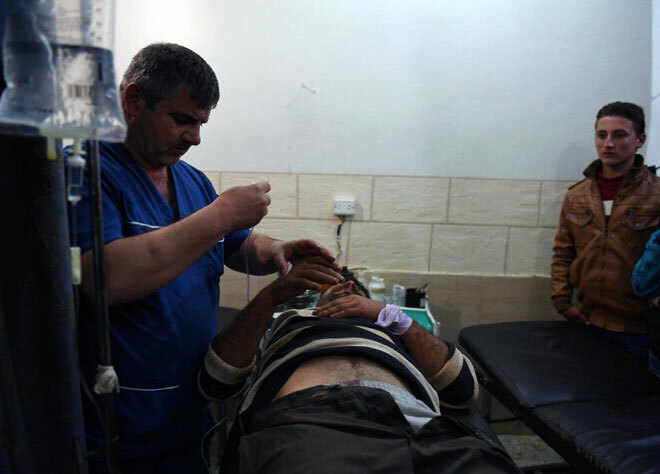 The injured civilians were taken to the hospitals in Afrin city and al-Zahraa town, the reporter said. More civilians were killed and injured as the Turkish regime escalated its aggression on Afrin area. 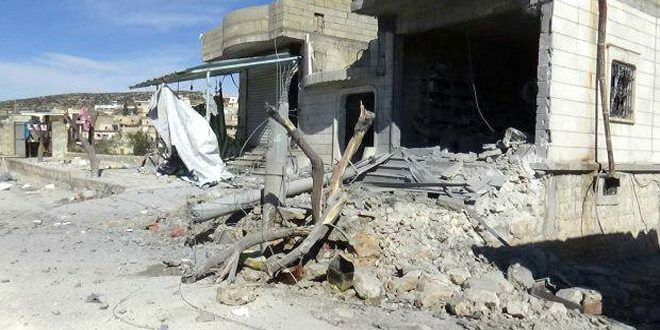 Civil sources told SANA reporter that the Turkish regime forces on Thursday targeted with heavy artillery Jinderes town, killing one civilian and injuring three others, one of them in critical condition. The sources added that the Turkish shelling caused severe material damage to public properties, crops and the houses of residents. 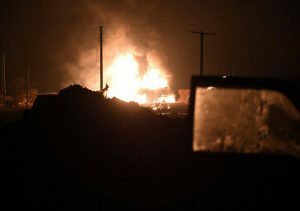 They stated that popular forces, in cooperation with civil committees, destroyed a Turkish military vehicle in Rajo area and clashed with other terrorist groups in the surrounding of Deir Sawwan village, inflicting severe losses upon their tanks in personnel and equipment. The Turkish regime forces fired 15 artillery shells on the residential neighborhoods in Afrin city while the armed terrorist groups positioned in Sama’an Castle targeted with 50 shells al-Ziyarah village, causing the injury of many civilians who were transported to the hospital in al-Zahra town in the northern countryside of Afrin.